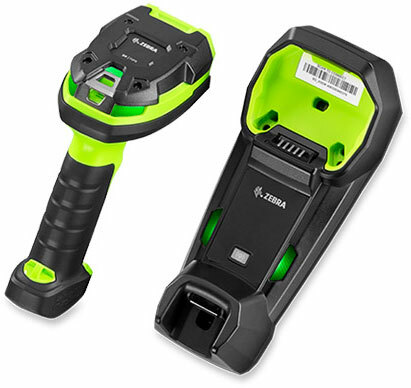 Zebra DS3678-HP - USB Kit, 2D Imager with Image Capture, Cordless. Includes cradle, USB cable, power supply, and line cord. Every day, workers in your warehouse and on the manufacturing plant floor scan thousands of barcodes to ensure product quality and on-time order delivery. Their productivity depends on the quality of the scanner you put in their hands. 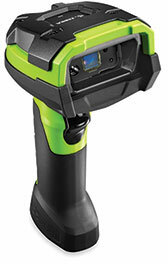 When your workers need to capture 1D and 2D barcodes, OCR, photos and documents, with the DS3678-HP High Performance imagers, you can give them the best - unmatched rugged design, unmatched scanning performance and unrivaled manageability. Advanced scanning delivers lightning-fast capture of any 1D or 2D barcode to nearly 7 ft. away, regardless of whether it is printed on a label in virtually any condition, or displayed on a screen. And when it comes to cordless technology, the DS3678-HP is loaded with Zebra-only features that put it in a class of its own. 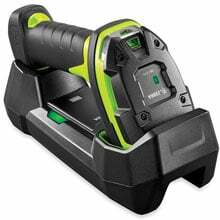 The Zebra DS3678-HP3U4210SFW is also known as ZEB-DS3678HP3U4210SF	or DS3678HP3U4210SFW	.